Fire shutters are something that every business should have. You might have protected your workplace against break-ins and theft, but have you protected it against something far more serious? 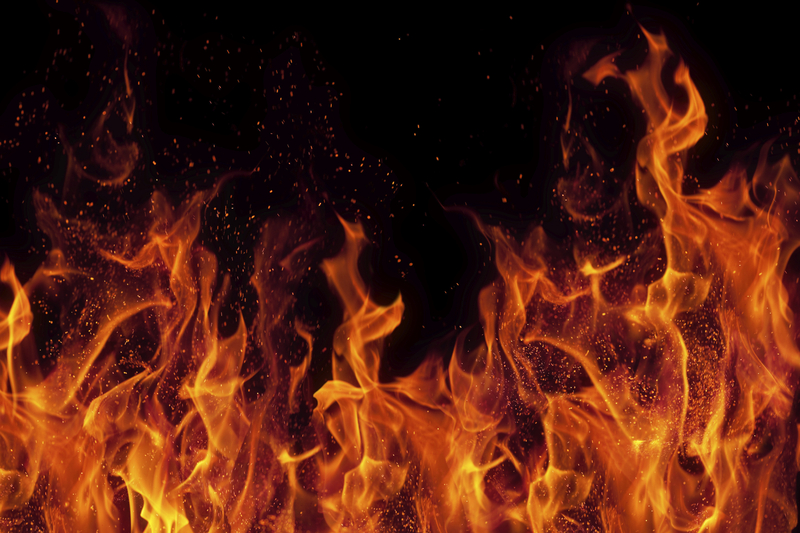 Fires have the potential to be extremely devastating for businesses. If not carefully controlled, they could destroy everything within your business setting in a couple of minutes. Even worse? It could also result in the loss of life. There are laws in place about fire safety in workplaces but there isn’t actually one that makes it illegal to not have fire shutters. Don’t let all your hard work go up in flames – install them. Here are just 3 important reasons why you should. Fire shutters can come in a number of different designs, so you don’t have to worry about them affecting the look of your property. They can be designed to look attractive and discreet and installed in places that won’t take away from the appearance of your business. They can remain unobtrusive whilst still providing the best protection. However, it’s important that you don’t sacrifice quality in favour of the way that they look. Fire shutters can be utilised quickly when there is a threat of a fire in a certain area. They can offer hours of protection, and if installed with other fire systems, they can provide even better protection. Having fire shutters in place will mean that people are able to safely evacuate the building before any hard is caused. Fire shutters aren’t made for stopping fires but they will stop them from spreading quickly. Fire shutters can be activated automatically. When receiving signals from a smoke or fire detector, they are able to descend straight away. In the chance that you experience a power cut during a fire, they can be pulled down manually by force. You can be given peace of mind that your protection will be activated when it’s needed the most. 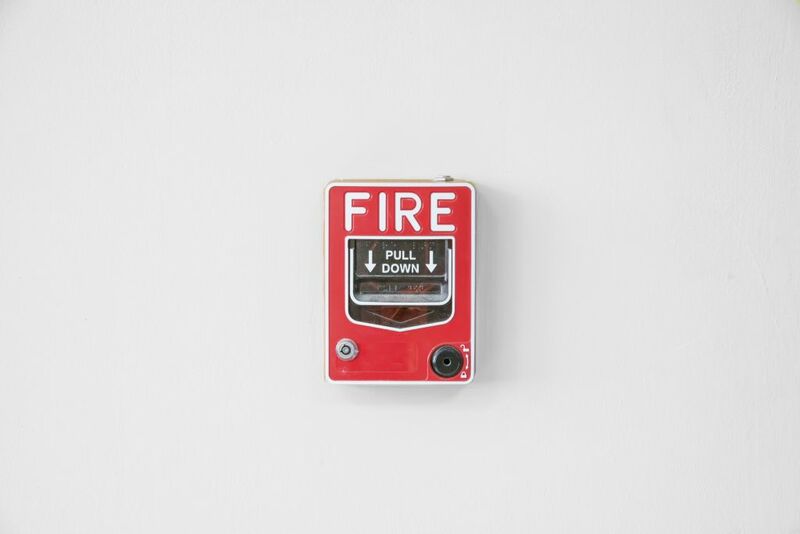 If you would like to speak to a professional about getting fire shutters for your business, please don’t hesitate to contact us. Abacus Shutters specialises in a number of security products for industrial settings, including providing businesses with fire shutters, security shutters and security doors in London and Essex. We help you protect your livelihood from any unnecessary and devastating accidents. For more information, please give us a call on 0845 644 1225 and a member of our expert team will be happy to help. This entry was posted in Fire Shutters. Bookmark the permalink.